Charoenkrung road is a historic neighborhood in the old city of Bangkok. It is marked as the oldest road in Bangkok, surrounded by the beautiful Chao Phraya river. The road runs through many important Thai landmarks, from the Grand Palace to Chinatown. Today, Charoenkrung has become a new creative and commercial district. 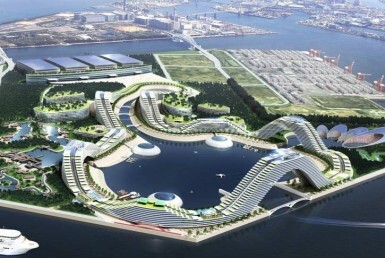 It has a unique scene of bars, restaurants, luxury hotels, condominiums and art galleries. 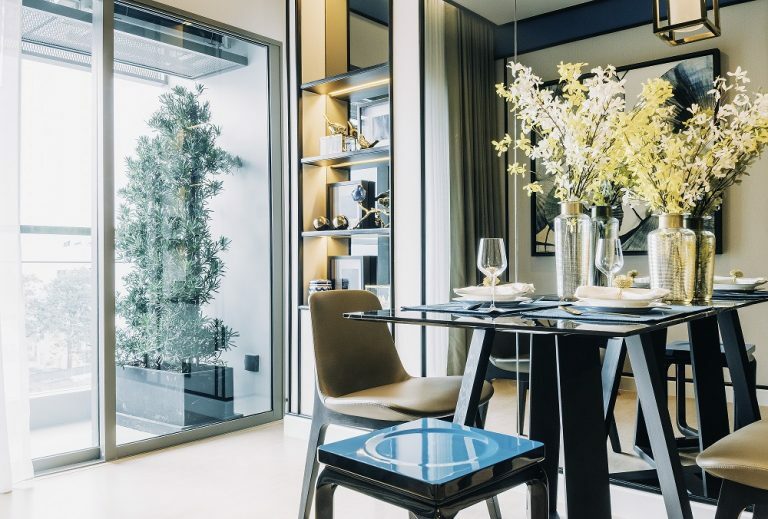 The upcoming ‘Icon Siam’ complex is one of the most anticipated property development in the area, offering world-class shopping malls and a luxurious condominium. With years of tourism, Charoenkrung is officially a newly established residential neighborhood with stunning sceneries of the old and new cultures of Bangkok. Charoenkrung hosts many shopping spots. ‘River City’ is a riverside shopping center with an array of antique shops, art, traditional food and snacks, and Thai-owned products. 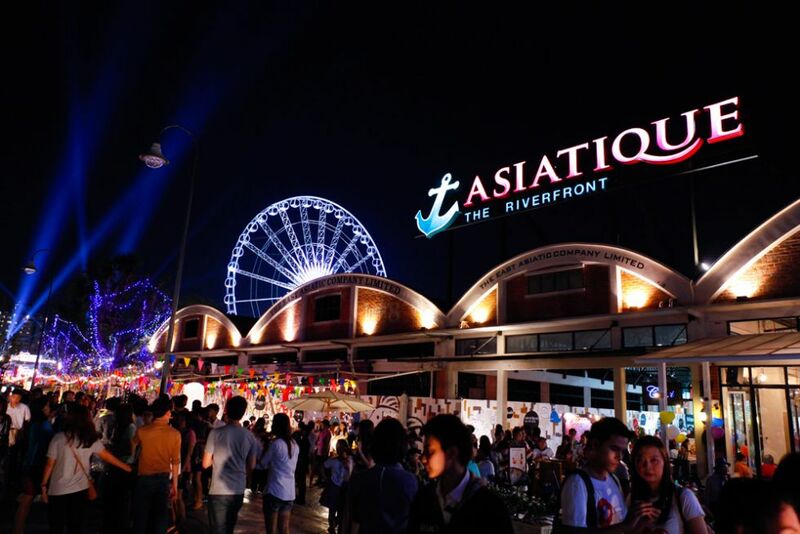 ‘Asiatique The Riverfront’ is another popular tourist shopping destination. This warehouse-style arena has 1500 retail shops with a variety of goods from clothes, furniture, to traditional Thai products and souvenirs. 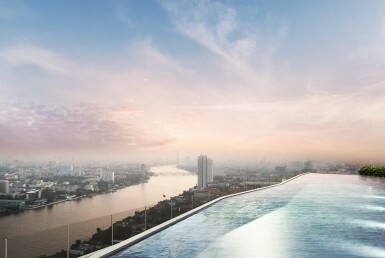 The Icon Siam Shopping Mall’ is one of Bangkok’s biggest project development located on the Chao Phraya River. With 500 shops and more than 100 international restaurants, this 50-billion-baht project is becoming Bangkok’s infinite retail center. This luxurious project is a collection of condominiums, mall, and convention hall. It is expected to be open in 2018. The Charoenkrung road can be reached via BTS ‘Saphan Taksin’, local buses and cars. 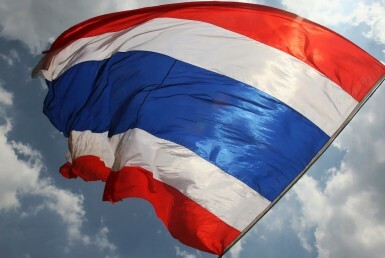 It can easily access major areas like Sathorn, Silom, Rama 4 and Ratchaprasong. The boat services on the Chao Phraya River also runs conveniently through the entire road. The Chao Phraya river or the ‘River of Kings’ is the biggest flowing river in Thailand. It flows through the Charoenkrung area. In the past, the river was a massive transport hub for Bangkok’s trade and commerce. The river is famous for its walkways, sight-seeing, dinner cruise, riverside hotels, and condominium. 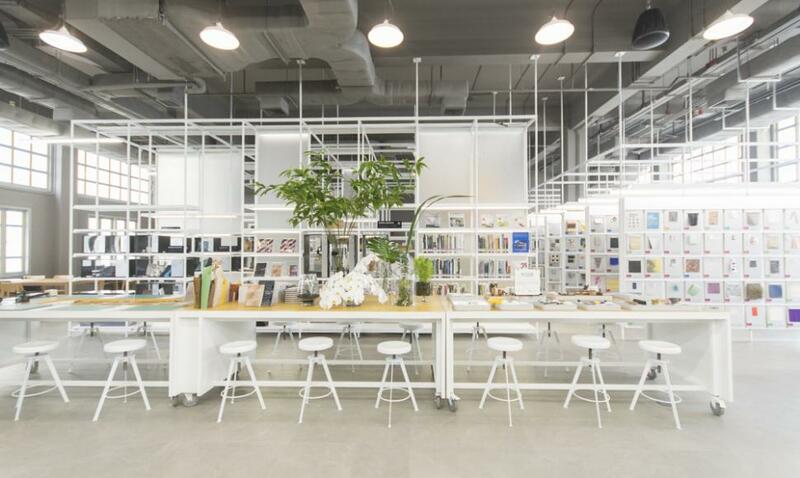 TCDC or ‘Thailand Creative & Design Center’ is a resource learning center that is recently relocated on the Charoenkrung road. This relocation has shaped the art scene in Charoenkrung, boosting creativity and the openings of many new galleries and museums in the area. Charoenkrung is the new hottest spot for bars and international cuisines. The FooJohn building, a HongKong style food venue, sets the mood of a nostalgic and stylish movie scene with amazing food and drinks. Moreover, the area is well-known for cocktail bars, such as the timeless ‘Bamboo Bar’ at the Mandarin Oriental Bangkok and ‘Tep Bar’, a cultural bar with eccentric drinks, music, and food. 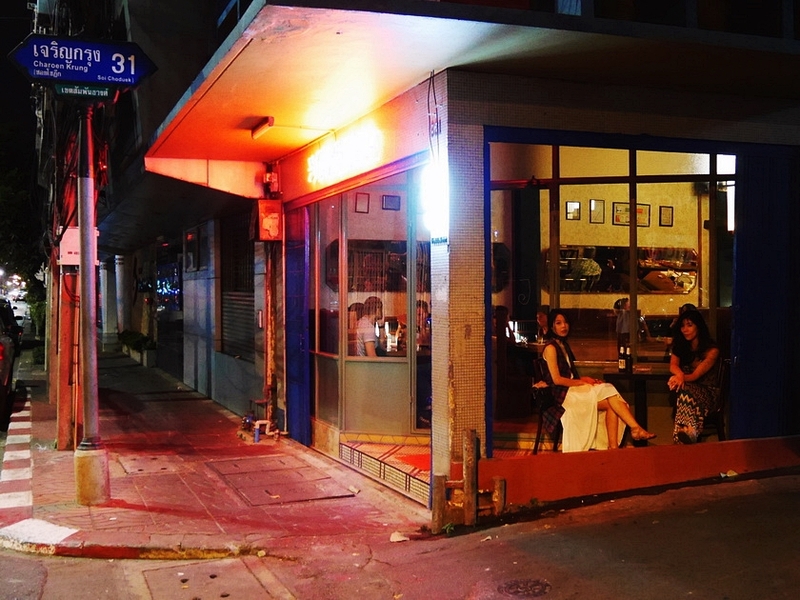 ‘Chinatown’, Bangkok’s best gastronomical food culture, is also located with close proximity to the Charoenkrung road. As there are many newly established and future developments in Charoenkrung, the current demand for properties in the area becomes higher than in the past. 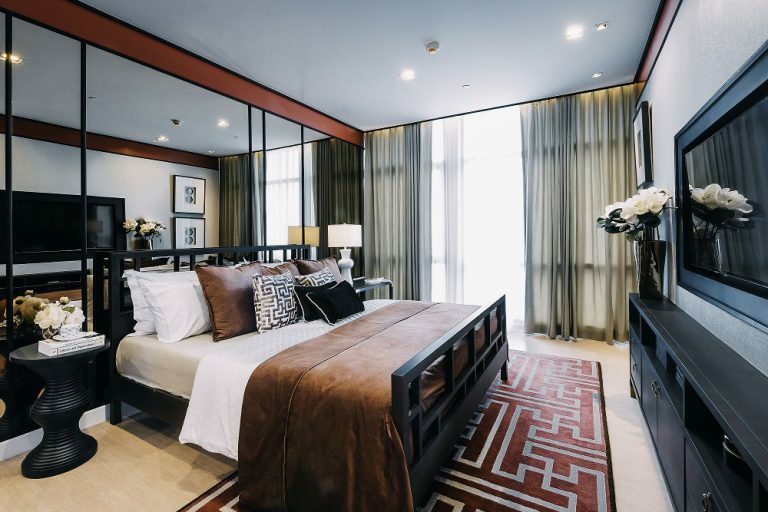 ‘The Room Charoenkrung 30’ is a high-rise condominium developed by one of Thailand’s biggest property developers, Land & House. It is freehold and ready to move in. The conceptual design of this condominium is a built in a style of western and eastern architecture. The Room Charoenkrung is located on Charoen Krung Rd Soi 30, Bang Rak, Bangkok. 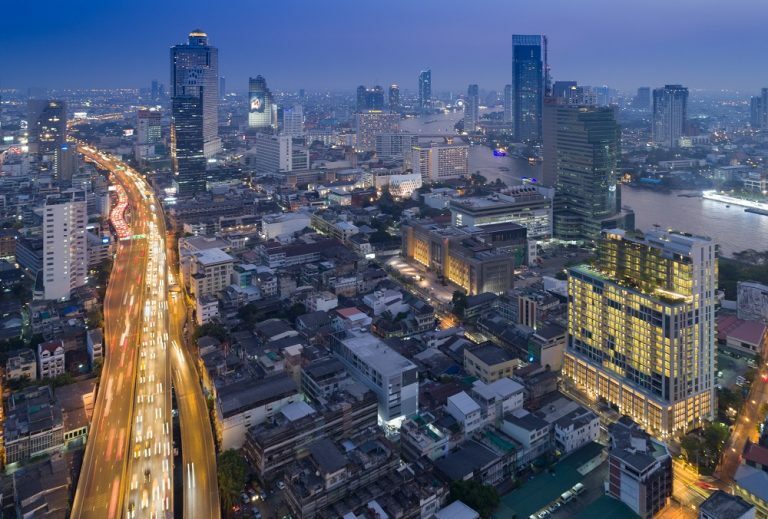 It is connected to the CBD areas of Bangkok such as Silom, Sathorn, and Ratchaprasong. The area is reachable via BTS Saphan Taksin, Chao Phraya river boat services and cars. It is situated near local amenities such as Five-star luxury hotels, Chinatown, Taksin hospital and Robinson Bangrak. The condominium offers two spacious types of units, 1 bedroom (Size 53.7 – 63.5 sq.m) and 2 bedrooms (Size 57.5 – 85.50 sq.m) units. The building itself is fully-equipped with the following facilities: Luxurious lobby, Infinity edge swimming pool size with salt system, Fitness Center, Exclusive sky lounge, Indoor, and outdoor reading lounge.